Essen, Germany - The Panasonic Corporation ER-GK80 Body Trimmer won the 2019 Best of the Best Award, the top award in the Product Design category of the fiscal 2019 Red Dot Design Awards. Nine other Panasonic products also won Red Dot Design Awards. This product is a high-end body trimmer that achieves both superior cutting performance and safety, and can trim body hair on various parts of men's bodies. 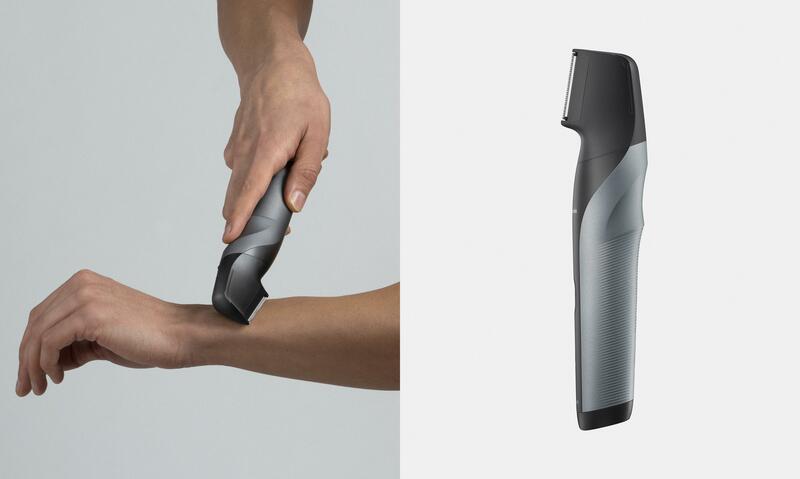 "Panasonic's unique I-shaped design with blades arranged vertically" is designed to be gentle on the skin, as it slides smoothly along and shaves body hair, and is designed to reach delicate areas for easy, stress-free shaving. The slip-resistant grip shape and rubber material make it easy to use even when wet, and it has an attachment for adjusting by simply turning a dial depending on the length of body hair. This product meets the body hair removal needs of a wide variety of users who expose their skin during sports. The Red Dot Design Award: Product Design, established in 1955, has a history going back more than 60 years and is one of the world's most prestigious design awards. In 2019, designers and manufacturers from 55 countries entered more than 5,500 products in the competition. Only 1.5% of the objects entered won a Red Dot: Best of the Best. 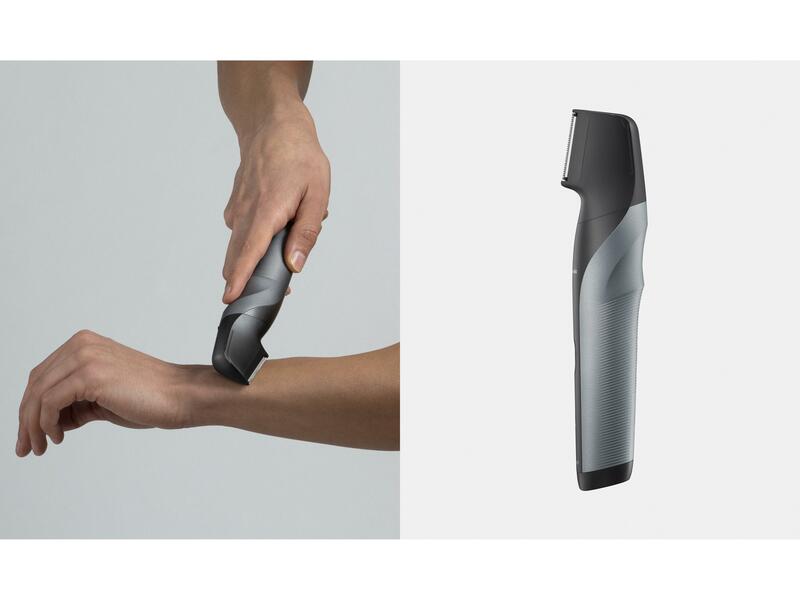 Panasonic won the Red Dot DESIGN AWARD 2019: Product Design for 10 products.